Written by Brook Reilly. January 28, 2014. 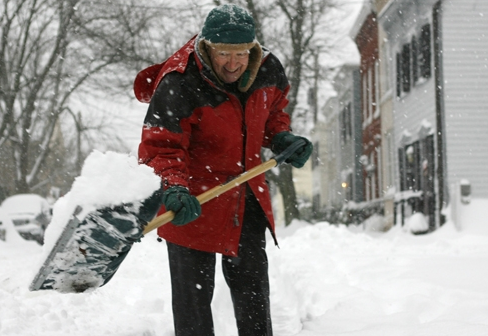 Snow shoveling can be a dangerous house chore for senior citizens and people with heart problems. Follow these three health tips when you're snow shoveling. Remember, Reilly Painting will be doing roof ice removal this week and next. Give us a call so we can add you to our schedule. Tags: ice dam removal, roof ice dam prevention, roof ice removal.